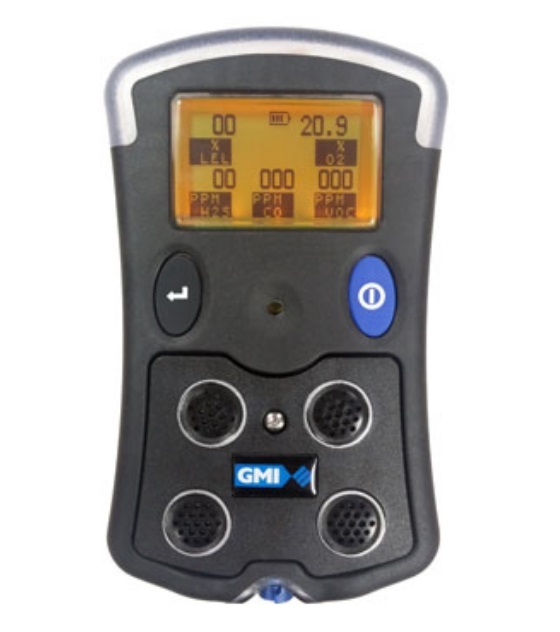 The GMI PS500 can be tailored to detect up to five gases with its toxic and catalytic sensors, photo ionisation detectors and infrared capabilities. 'Plug and Play' option allows the customer to 'plug in' a new board with a different gas range. 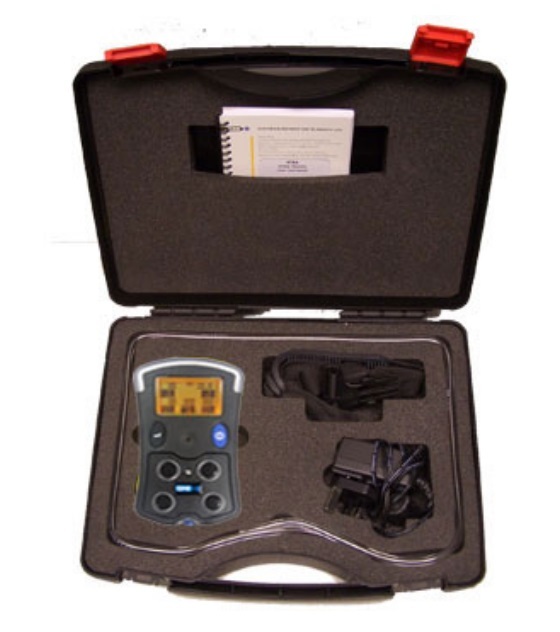 The PS500 is particularly useful in noisy environments, featuring a very loud (95dBA) penetrating and distinctive audible alarm together with high visibility large area visual alarm. 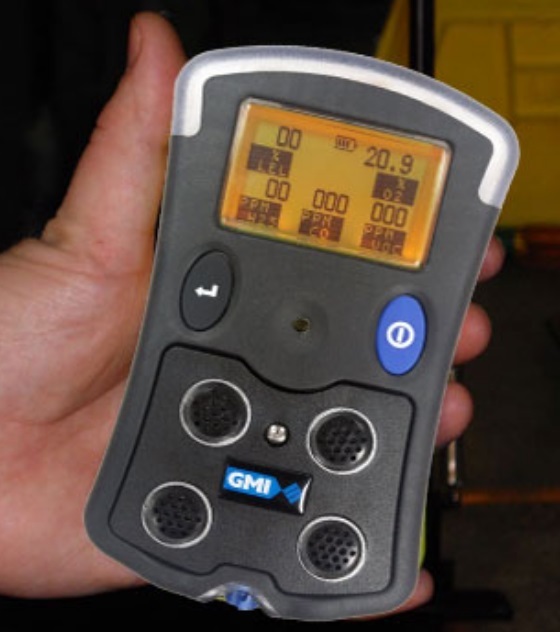 Pump, diffusion or both together, allowing pumped sample for pre-entry checking and diffusion in confined space working, thus maximising battery life. A robust, moulded, rubberised casing guaranteeing Hi-Impact resistance, the PS500 can be used in the most demanding environments.